Having a baby is one of the most thrilling and rewarding events in a woman's life. Unfortunately, giving birth often comes with some pain and discomfort, which can linger for weeks or even months. Read on to learn more about supplements, exercises and healthy eating habits that can best support you and your new little bundle of joy during this time. Fenugreek is a plant with very aromatic leaves and seeds; it is often used to flavour foods, especially curries and stews. Fenugreek supplements have been used by women for many years and may promote breast milk production. Fenugreek is available in capsule, tablet, liquid and powder form. Arnica is a large flower with bright yellow leaves, which is part of the daisy family. 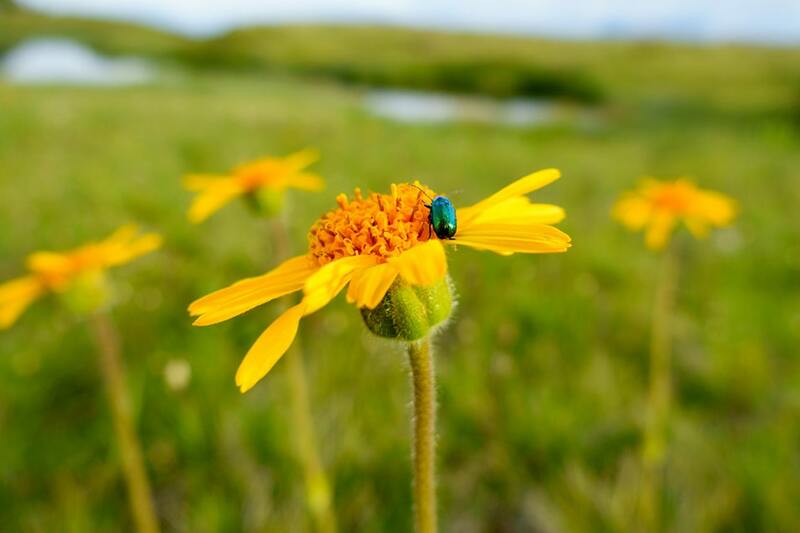 The active components of arnica include carotenoids and flavonoids; these are both powerful antioxidants that reduce inflammation and ease pain. 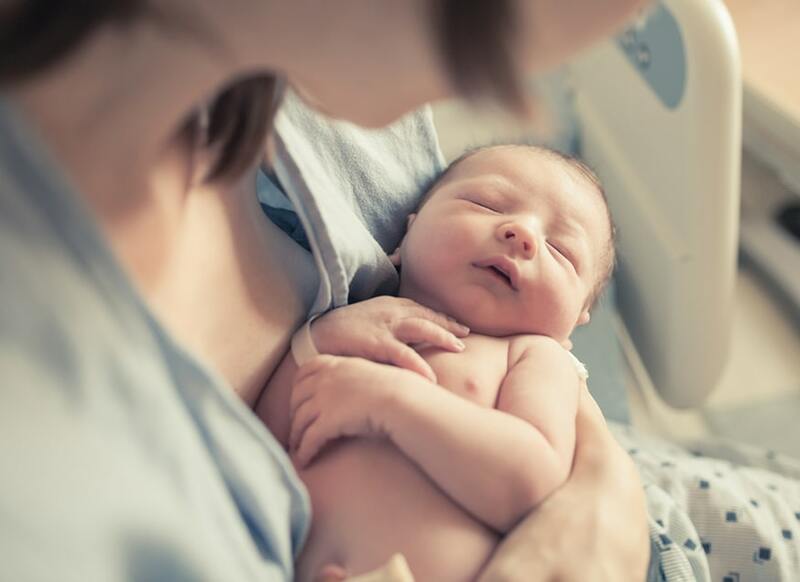 In women who have just given birth, arnica supplements can help to reduce bleeding. Supplements are available in tablet form, and, you can also enjoy arnica as a tea. Babies who are breastfeeding are at risk of a vitamin D deficiency, as breast milk contains very low levels of vitamin D. It's recommended by Health Canada that babies who are breastfed should receive a daily vitamin D supplement of 10 micrograms (400 IU), until they're about one year old. Vitamin D deficiency can cause conditions such as rickets, which is softening and weakening of the bones. Take a warm, five- or 10-minute bath a few times throughout the day. The heat will help soothe the affected areas. Make an ice pack by freezing a sanitary napkin moistened with water or witch hazel, and apply it to the affected area. Air dry while lying in bed. Sitting on an air-filled cushion can relieve pressure on the perineum. Ask your health-care practitioner about natural numbing sprays or creams, particularly ones that contain aloe vera or clove oil. Helping to strengthen and tone abdominal muscles. Promoting better sleep patterns, which are important for both mom and baby, but can be difficult to achieve, especially right after giving birth. Exercise is recommended after pregnancy. Examples include walking, jogging, swimming and water aerobics. Muscle-strengthening exercises are also recommended after pregnancy, including yoga, Pilates and sit-ups. Combined with exercise, a healthy diet will help you feel your best after pregnancy. Breastfeeding can also help with post-partum weight loss. Generally, losing weight after pregnancy should be slow and measured. Aim to lose about 0.5 kg (1 pound) per week. Talk to your health-care practitioner about healthy weight loss. Eat three meals per day (breakfast is especially important). Eat healthy snacks (extra nutrition is needed if you’re breastfeeding). Load up on foods that contain fibre (for example, fruits, vegetables and whole grains); it will help you feel fuller for longer and – accompanied with a good amount of pure water – promote healthy bowel movements, which can be difficult in the days and weeks after giving birth. Taking care of your body after giving birth is just as important as taking care of your baby! And remember – you’re not in this alone. Getting much-needed support from your partner, family and friends can help to ensure you’re able to best take care and nurture for yourself and your baby. Visit your local Canadian Health Food Association member health food store to find pain-relieving supplements and healthy foods that can help your body recover and heal. Find your nearest location in our Member Directory.